Look what I got last night! 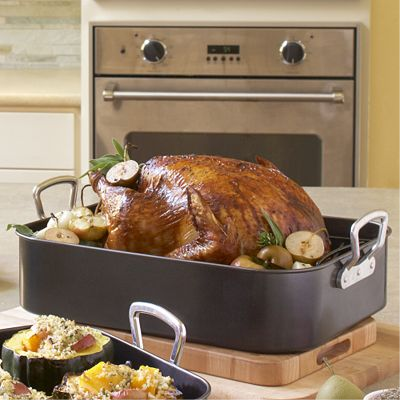 A roasting pan from World Market for ... $4.99!! !